Want to keep up-to-date on what is happening in The Village on Main? 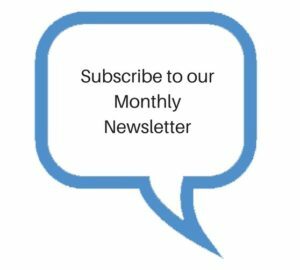 Then subscribe to our monthly newsletter. Just click on the Conversation Bubble below to subscribe.